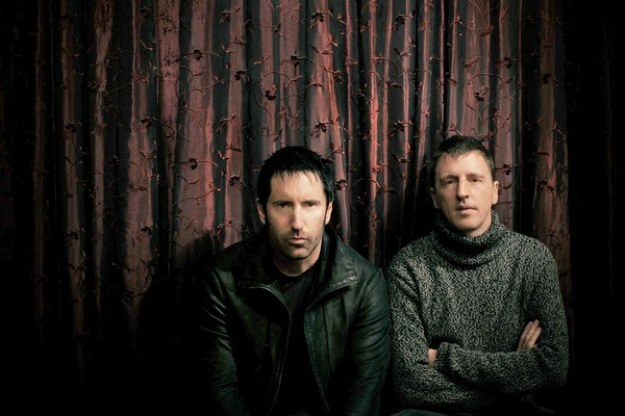 A few days ago, I got a little frantic about the track release from Trent Reznor and Atticus Ross for the release of Gone Girl - it's beautiful and fucked up and I love it. Fincher previously told The Wall Street Journal that the inspiration for the ominous score was the relaxing music he heard while getting his back adjusted at a spa. Which seems pretty legit if you ask me - spa music is supposed to be relaxing, and Fincher wanted to lull the audience into a false sense of security before dropping the bomb. "I was listening to that calming, placating music and thought, 'We need to tap into this.' The movie is about the facade of the good neighbor, the good Christian, the good wife," he says. "So the notion was to start with music that's attempting to give you a hug." Reznor remembers the initial conversation consisting of some creepier motifs: "He said, 'Think about the really terrible music you hear in massage parlors'…The way that it artificially tries to make you feel like everything's OK. And then imagine that sound starting to curdle and unravel." The score features lilting, piano-driven melodies that often evolve into more haunting sounds, featuring more electronic elements. October and Gone Girl can't get here fast enough. 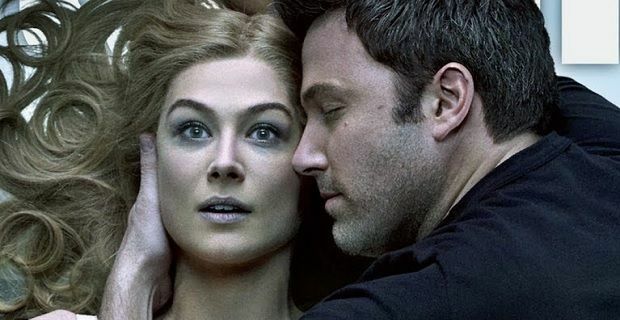 Gone Girl will hit theatres on October 3rd.